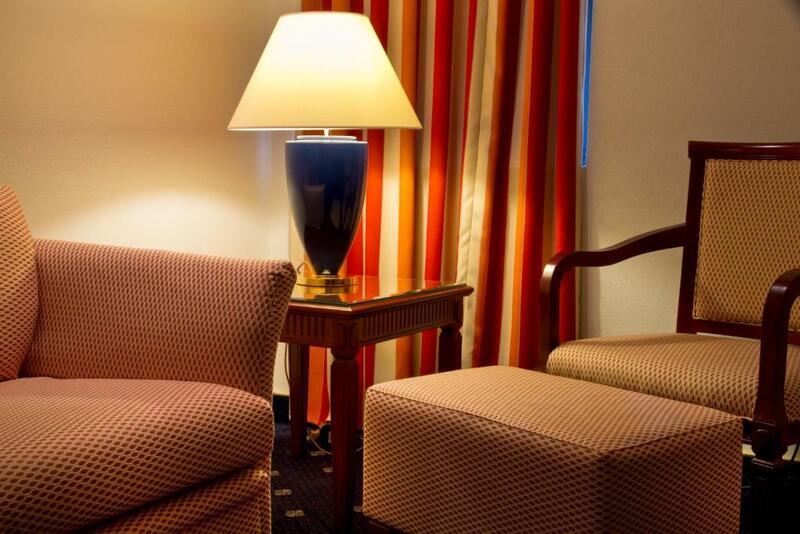 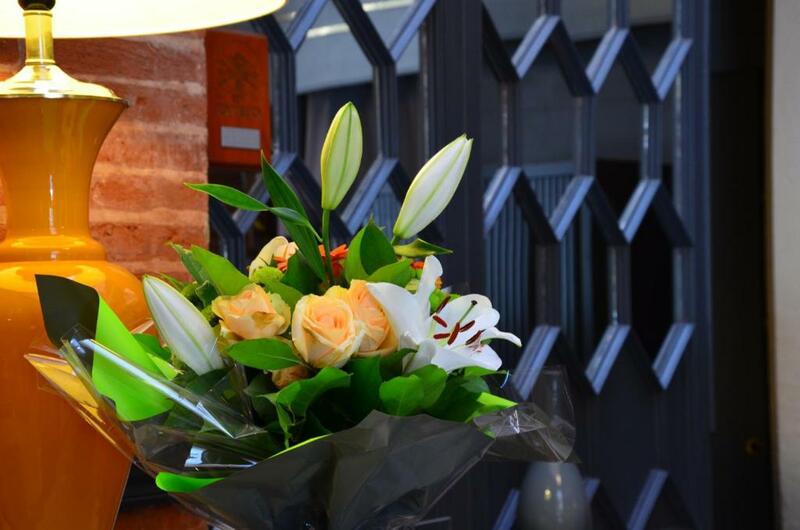 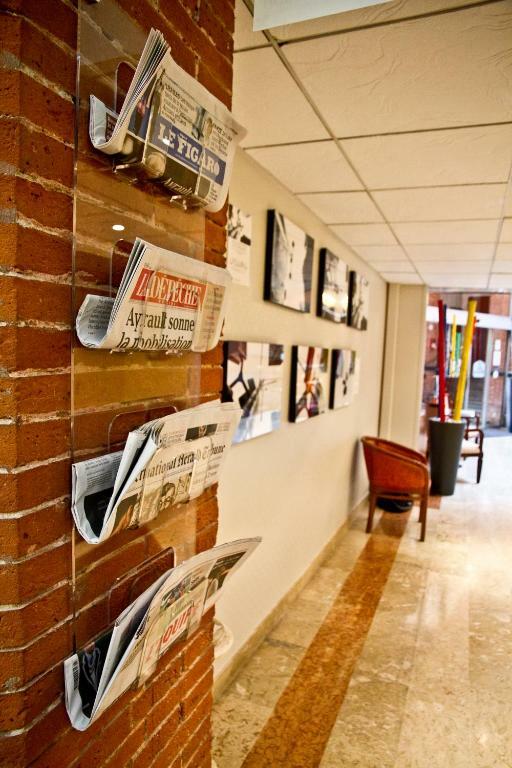 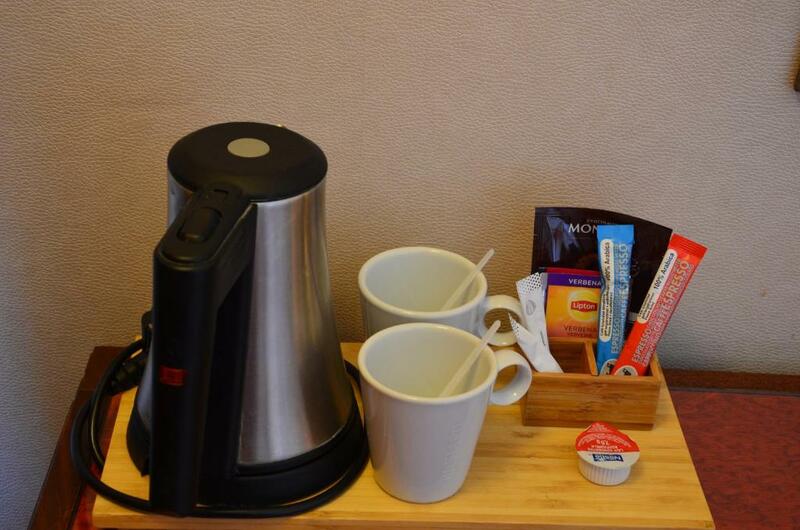 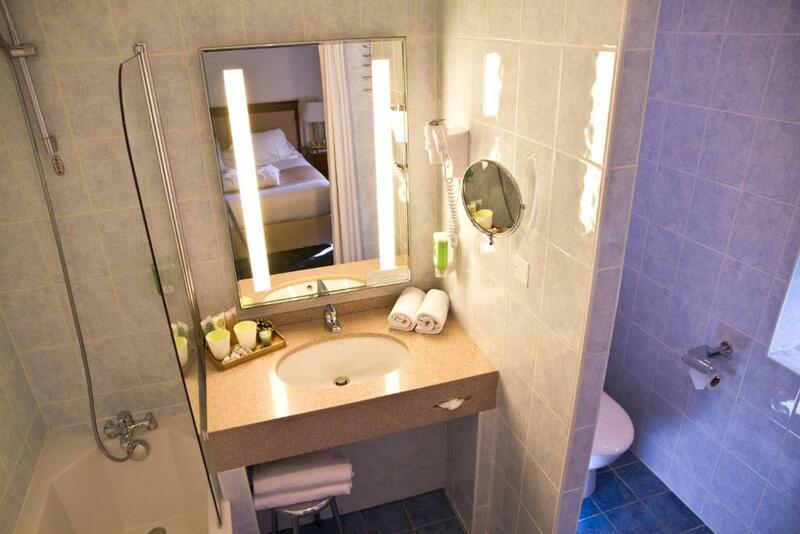 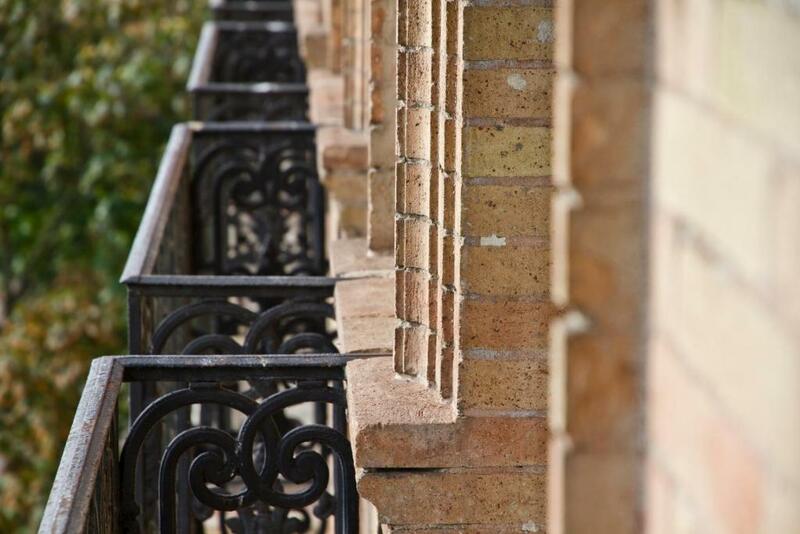 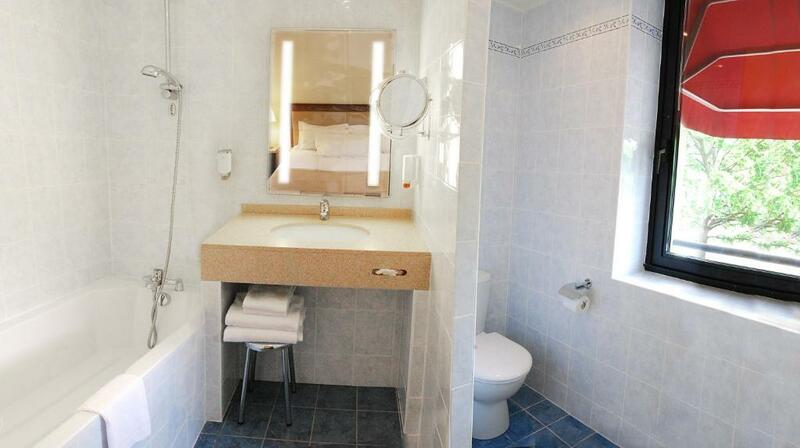 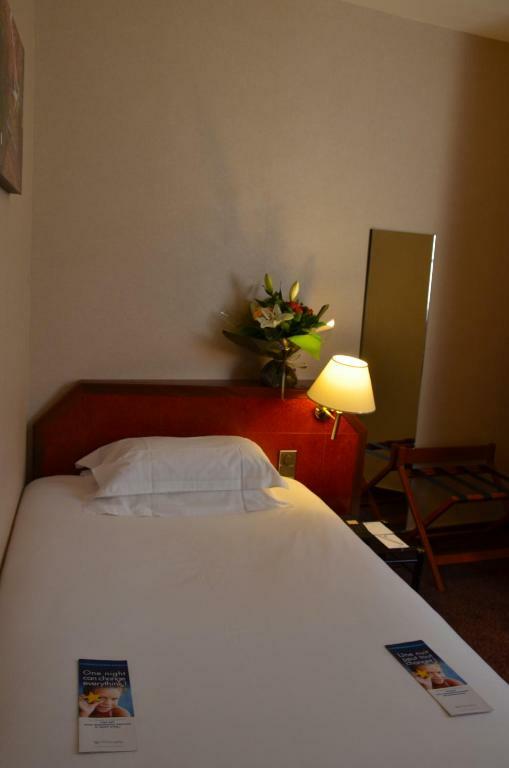 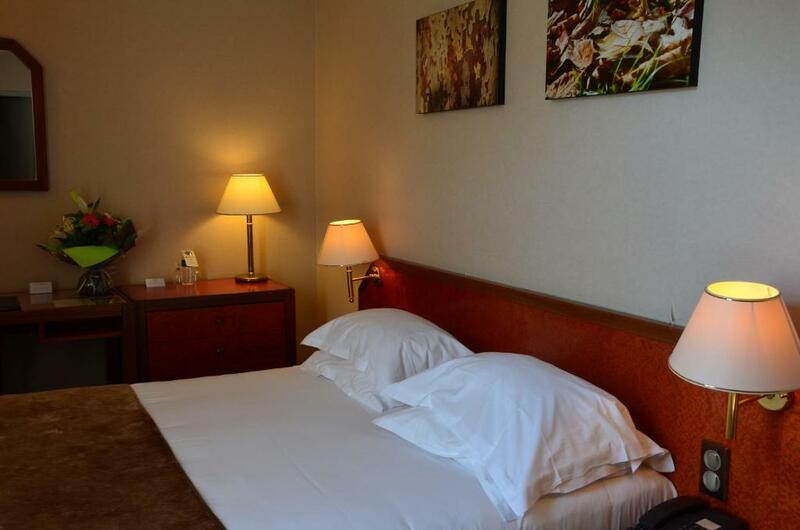 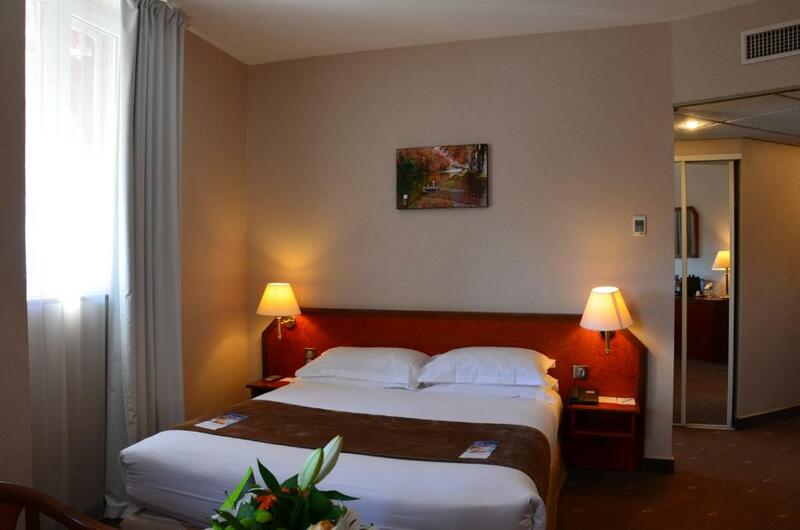 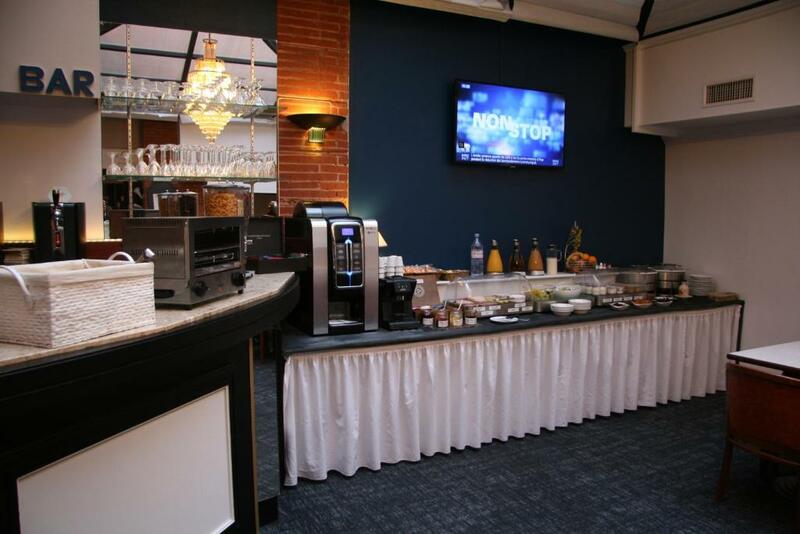 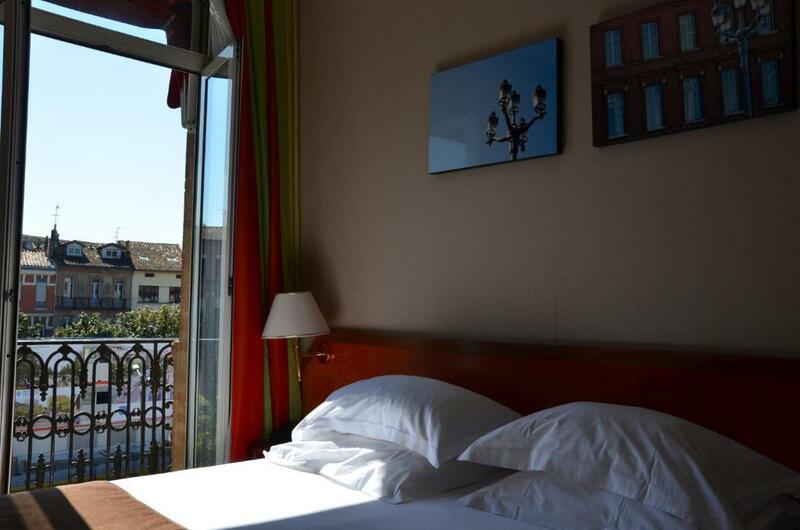 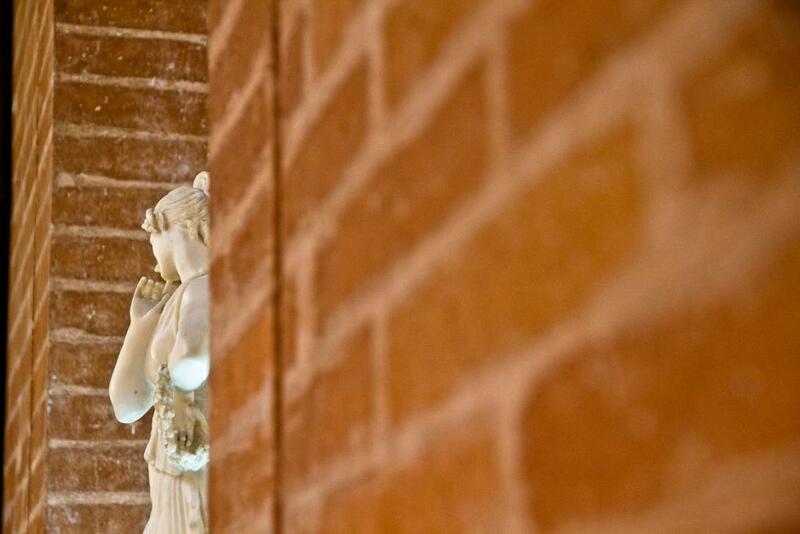 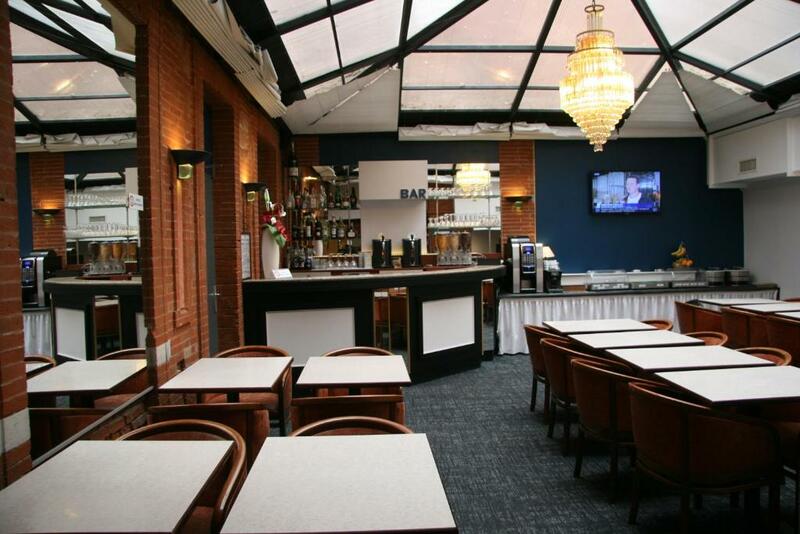 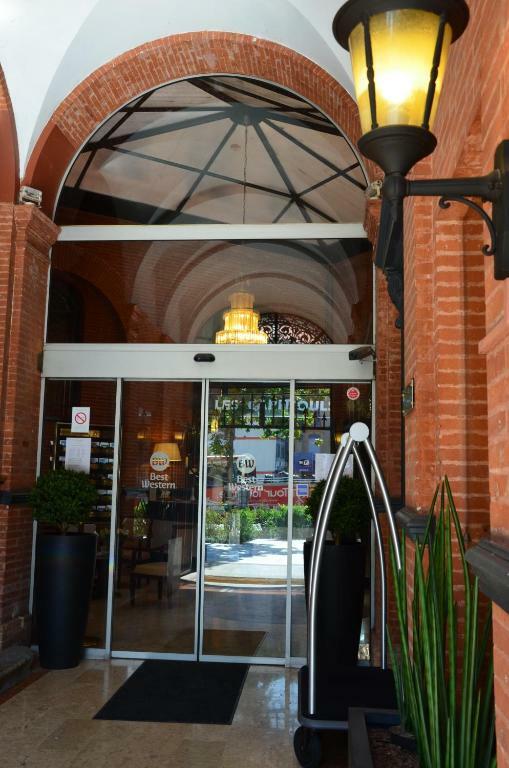 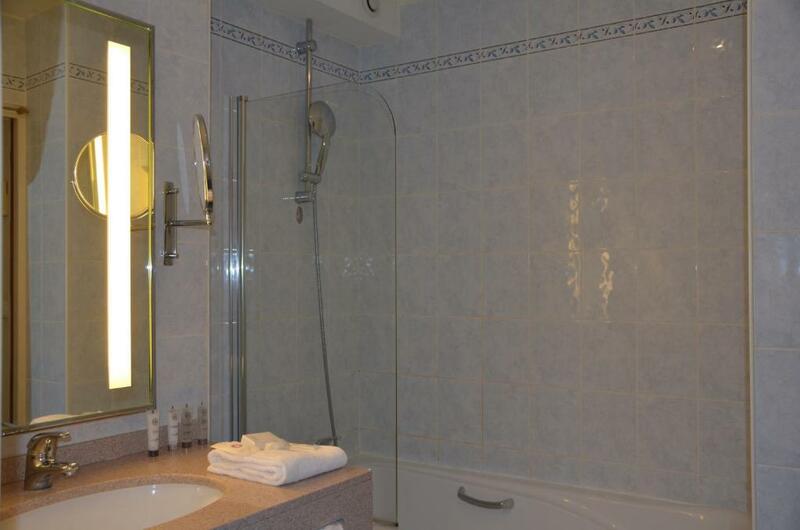 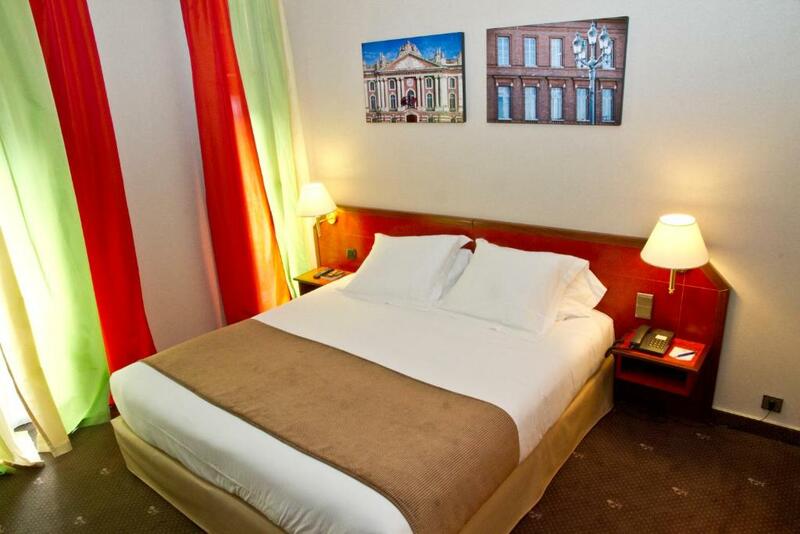 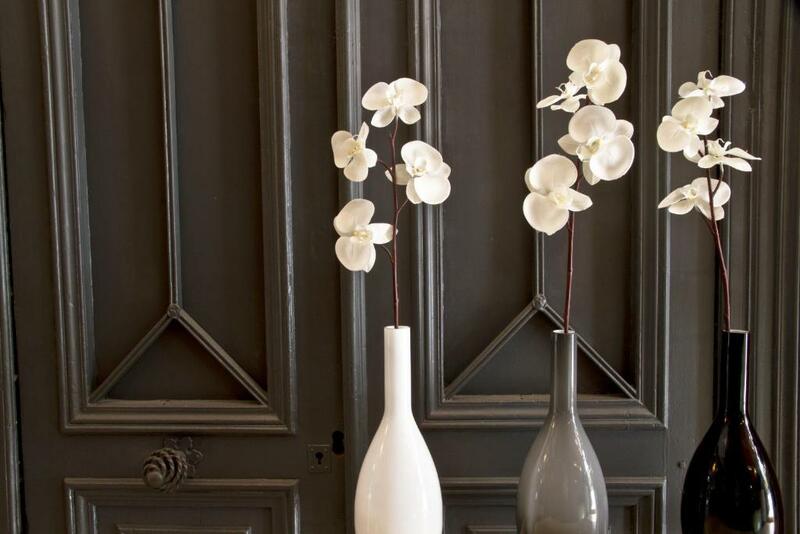 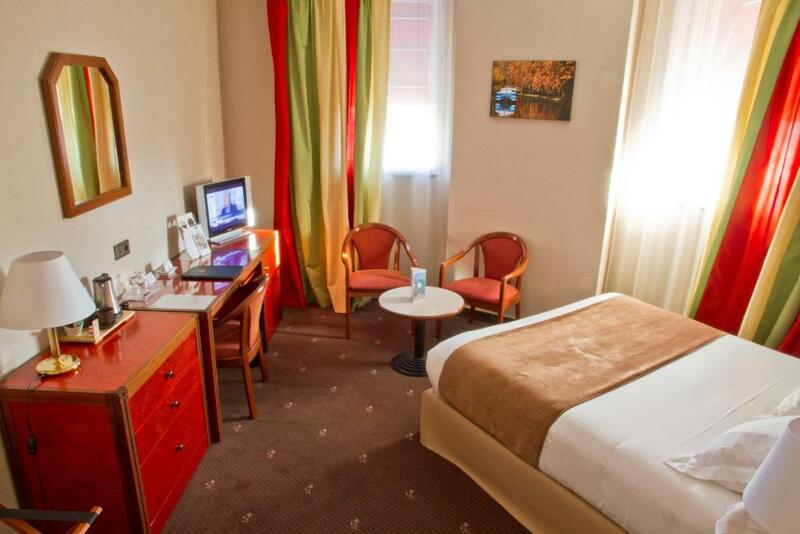 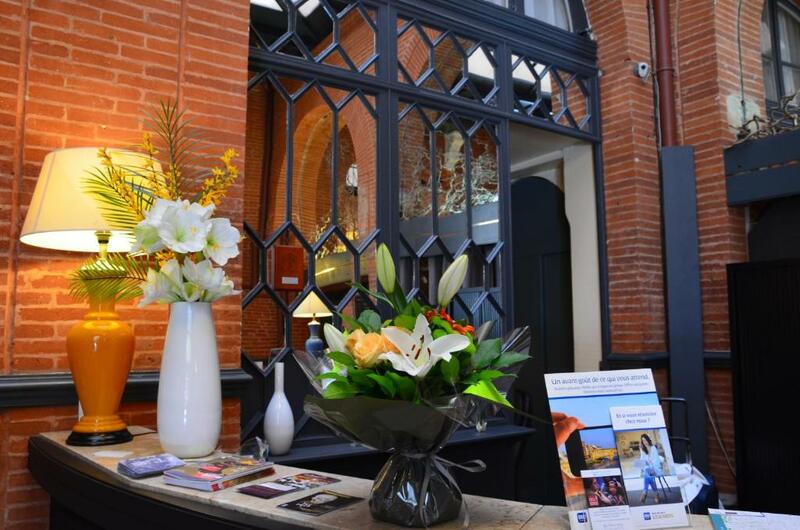 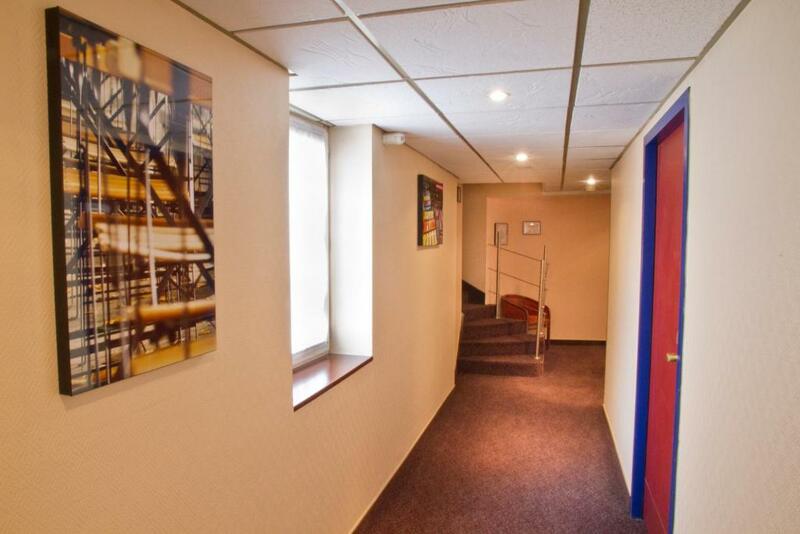 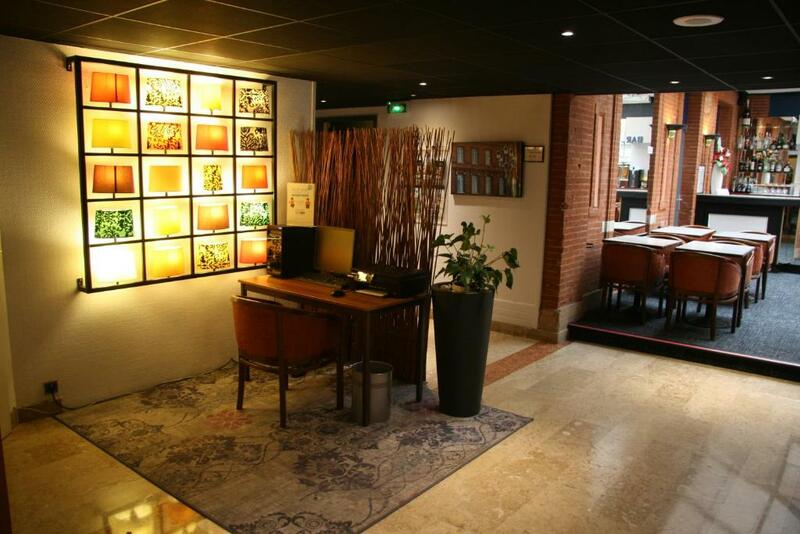 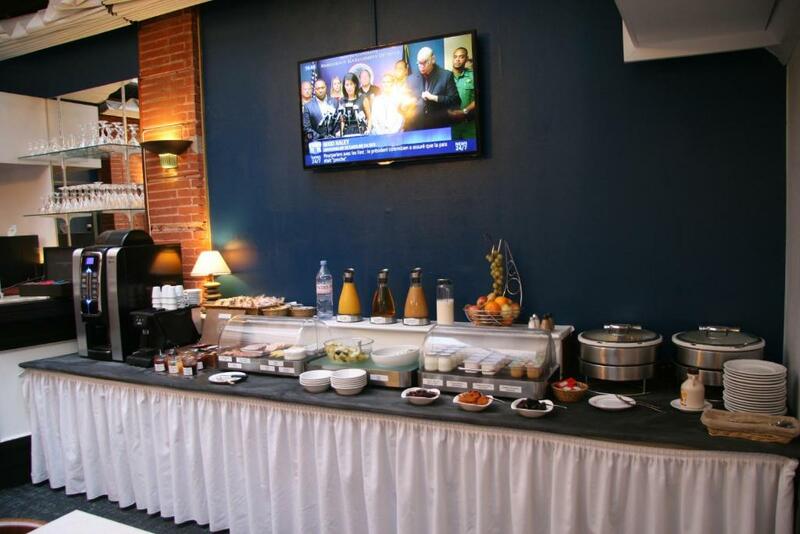 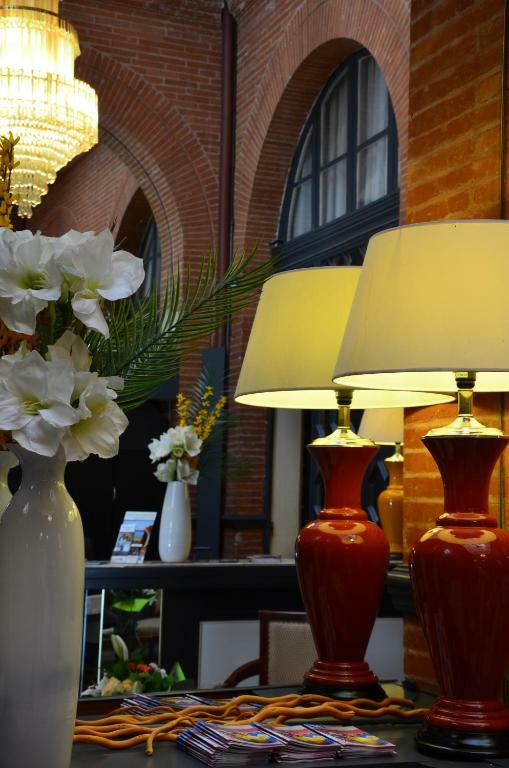 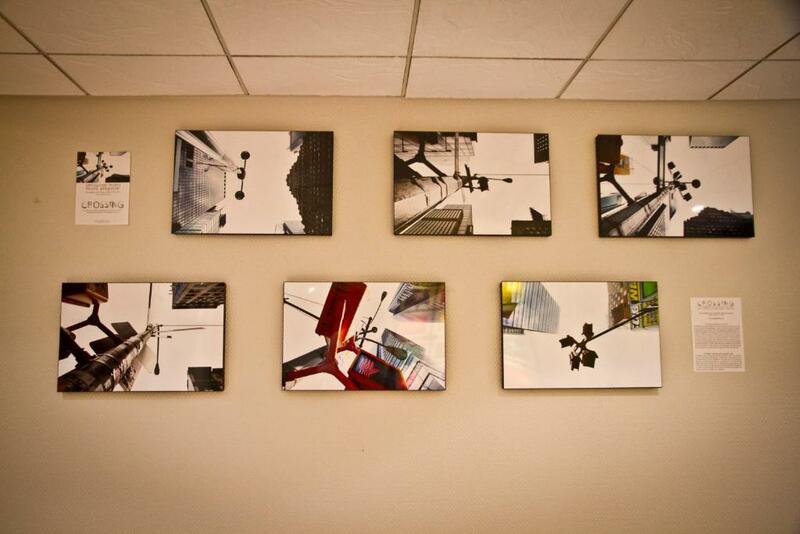 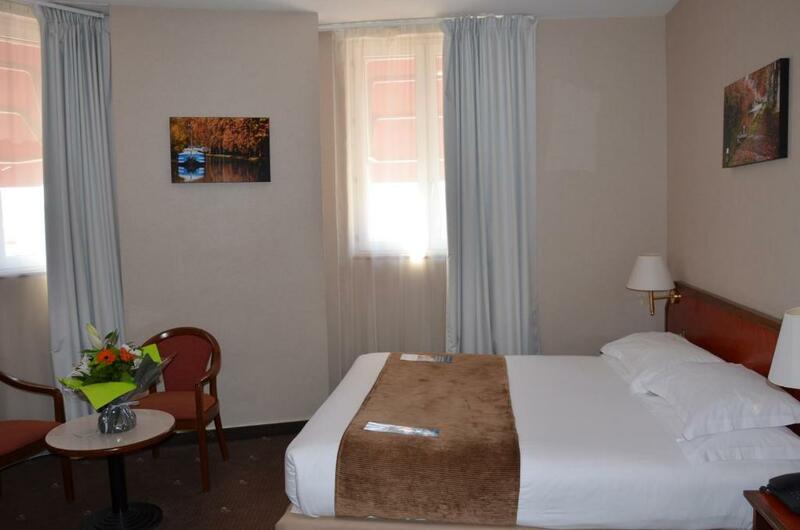 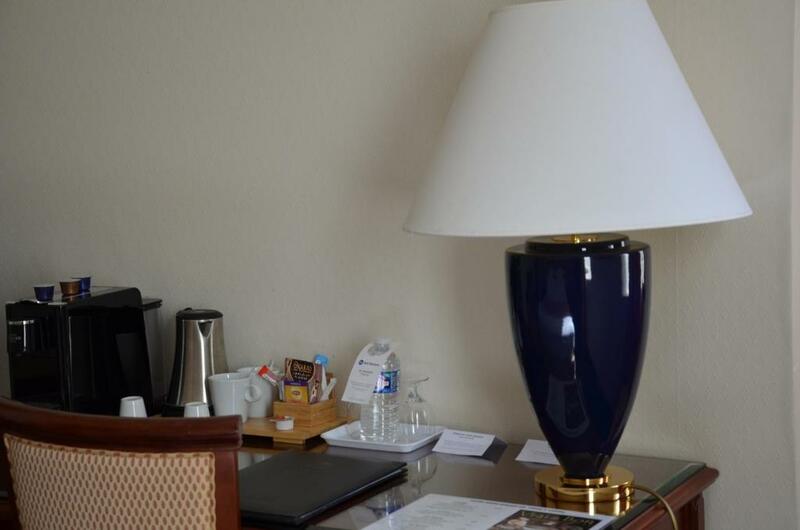 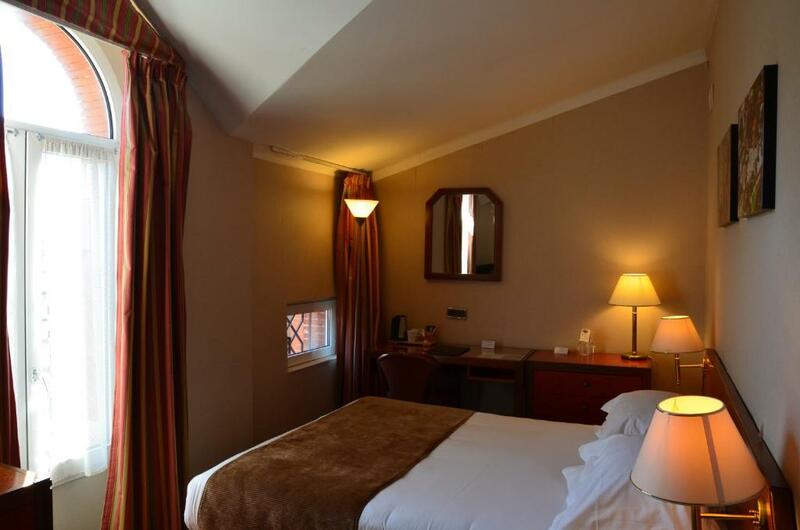 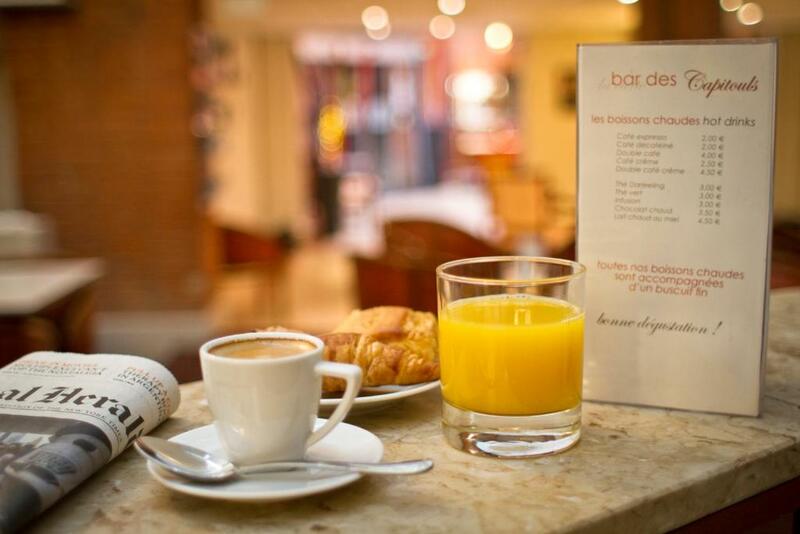 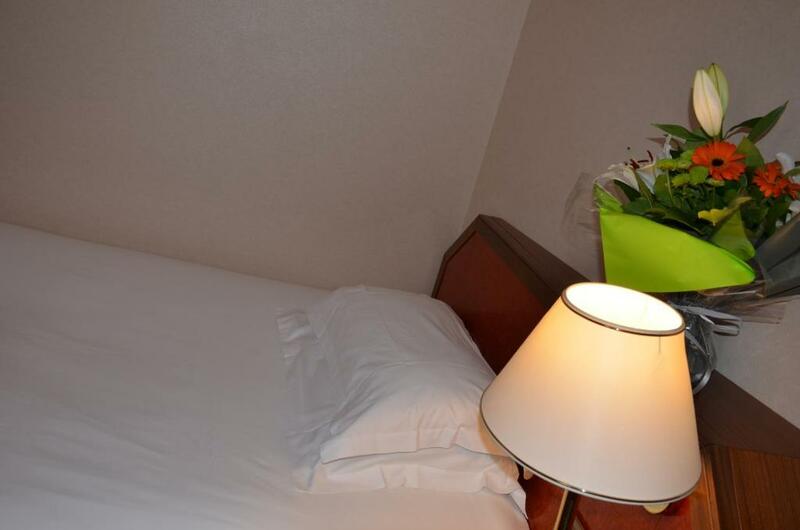 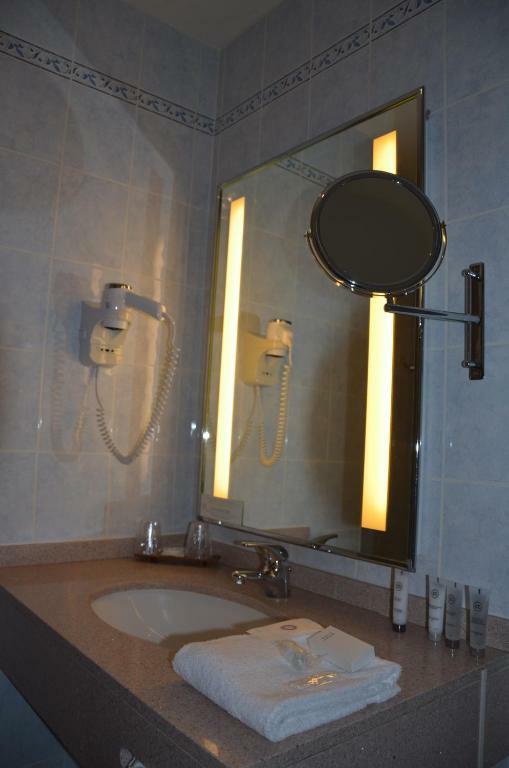 This Best Western hotel is located in the centre of Toulouse, near the Wilson and Capitole Places. 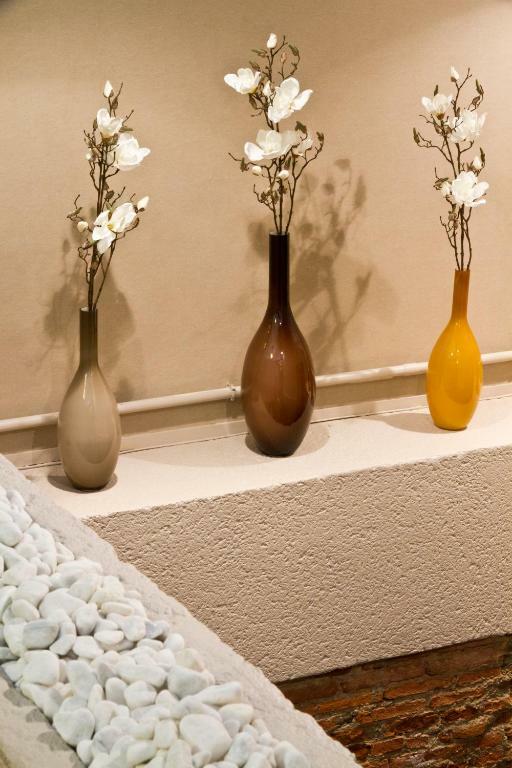 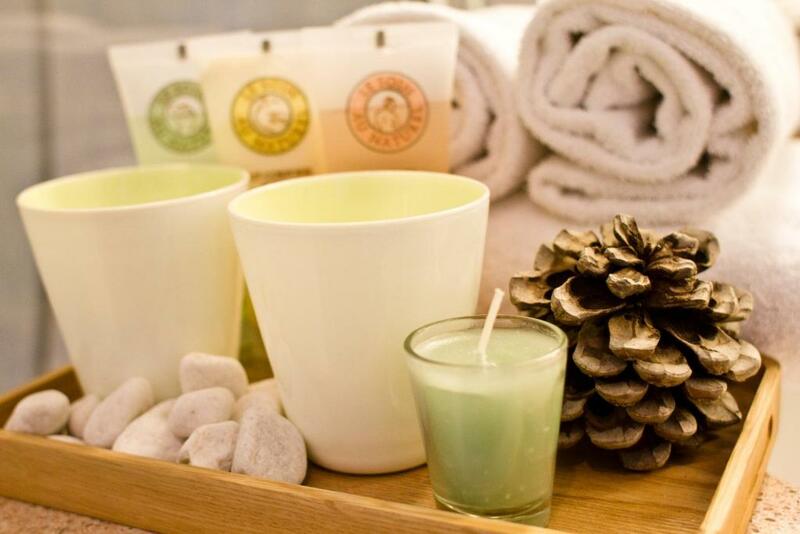 It was granted the European Eco-Label, since this eco-friendly property uses environmentally-friendly products and materials. 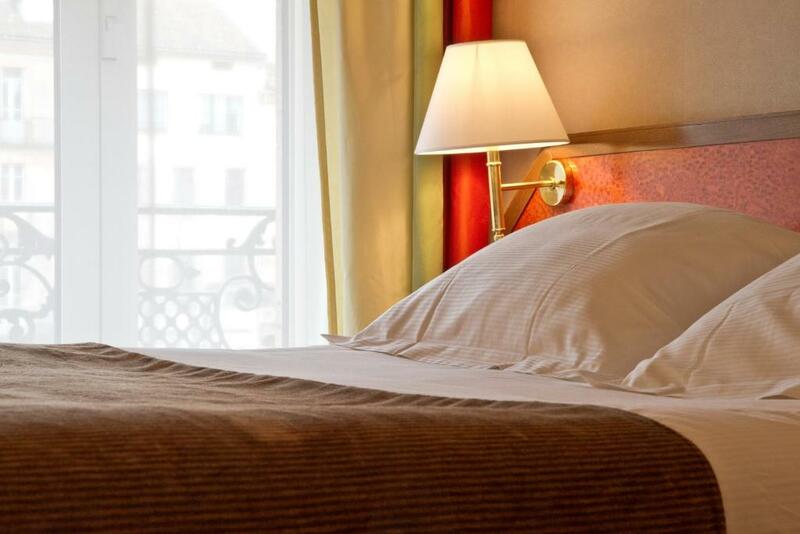 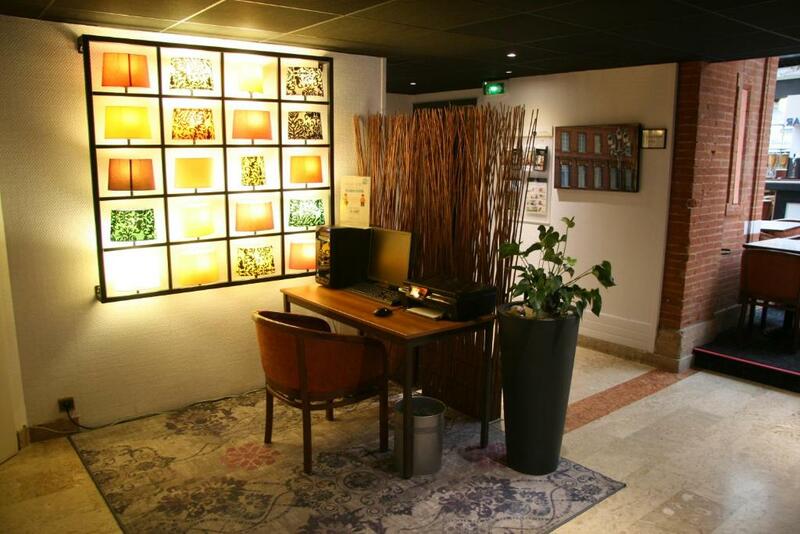 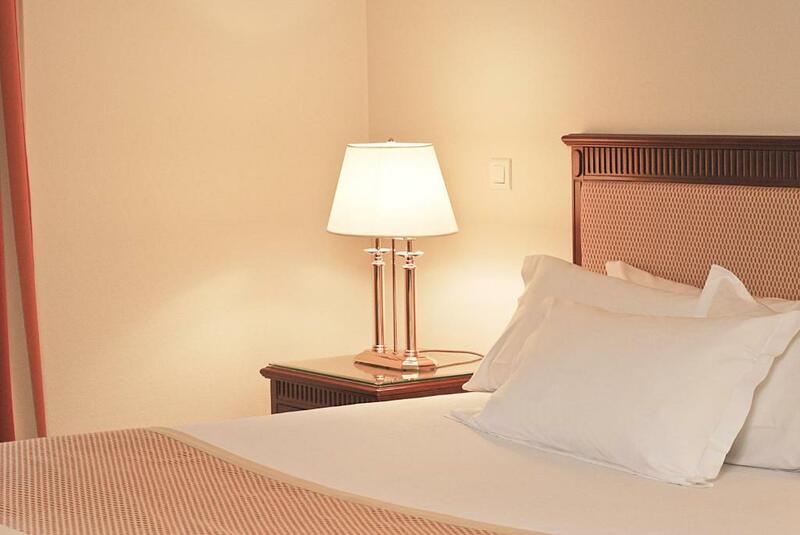 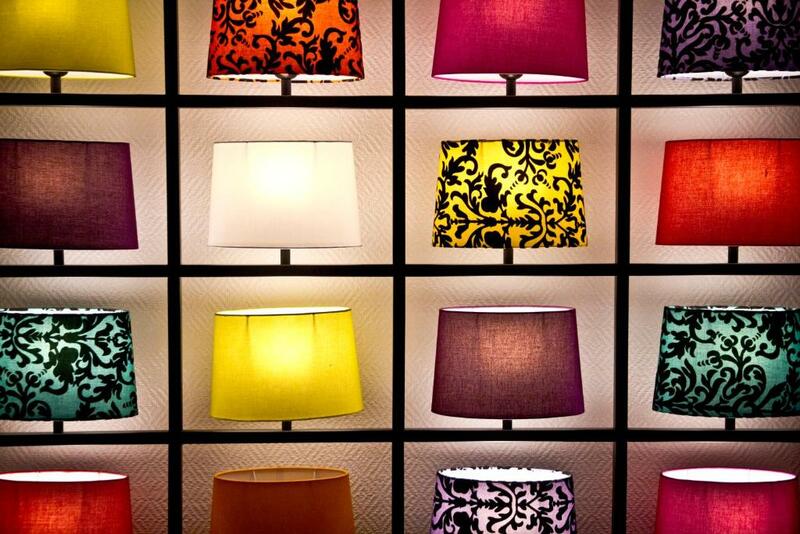 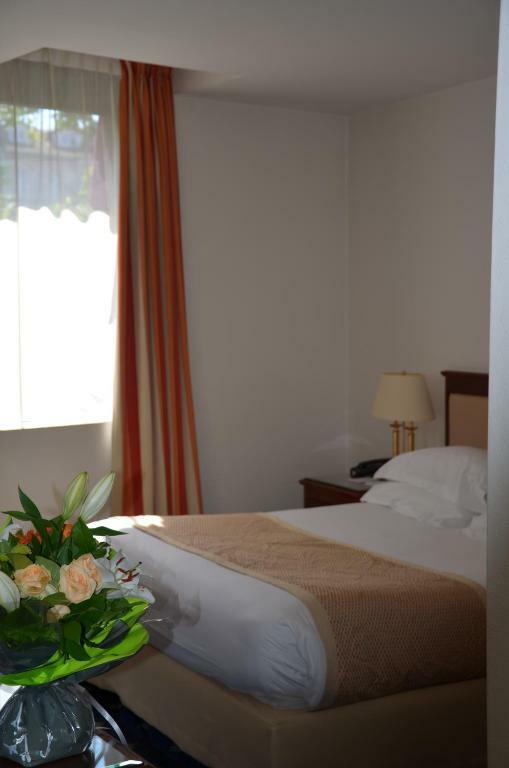 All the air-conditioned rooms at the Hôtel Les Capitouls have free WiFi internet access. 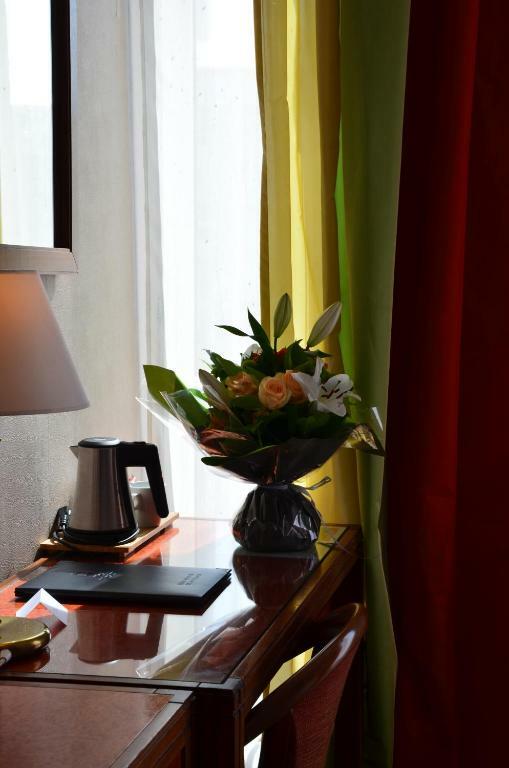 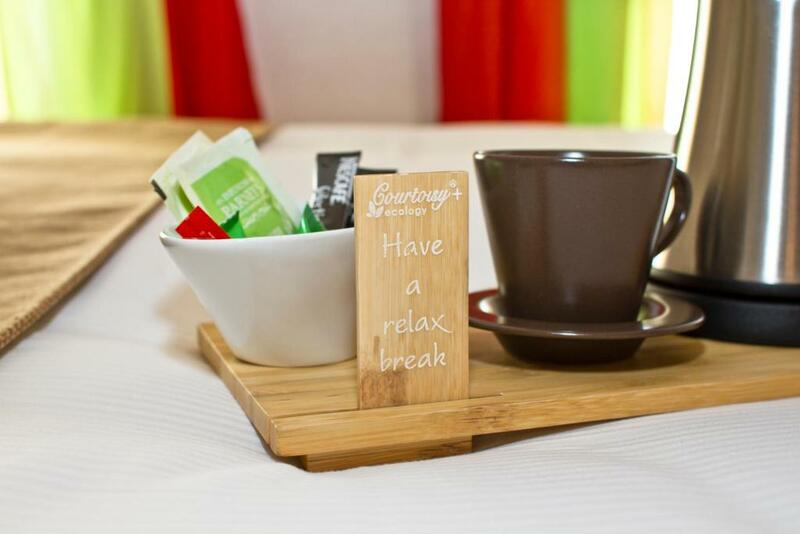 They are also soundproofed and equipped with individual air-conditioning systems, and offer tea/coffee making facilities and a bottle of water. 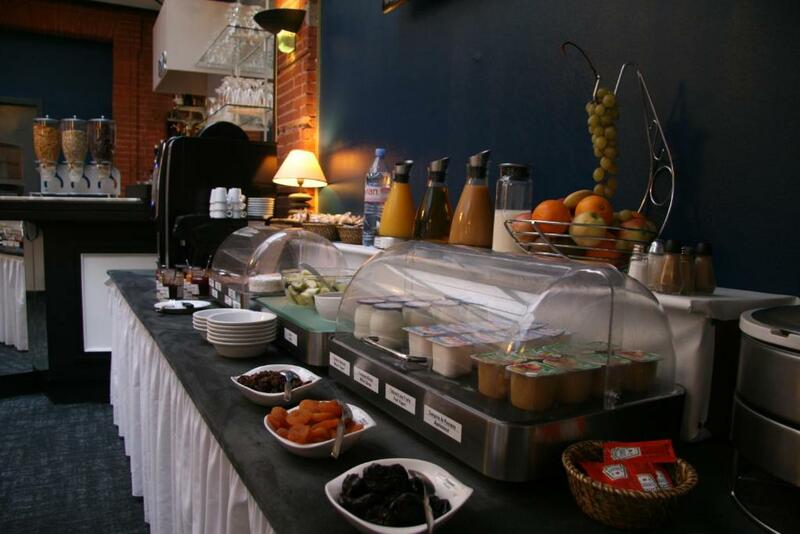 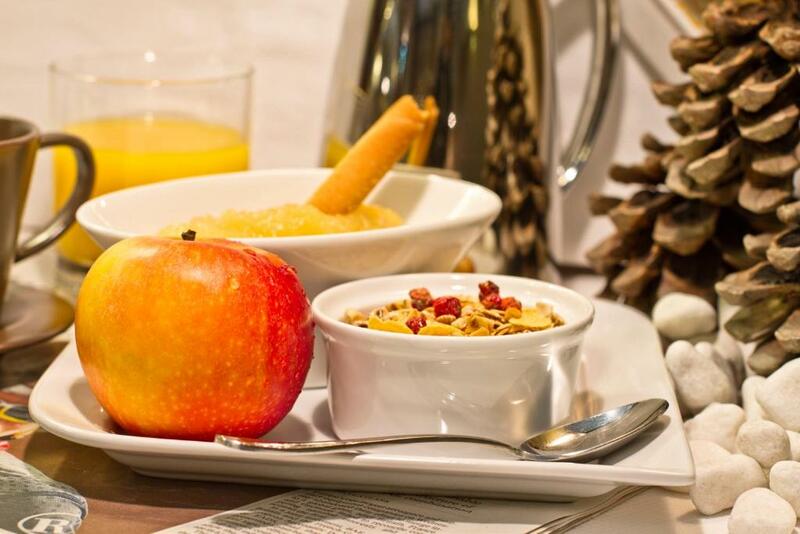 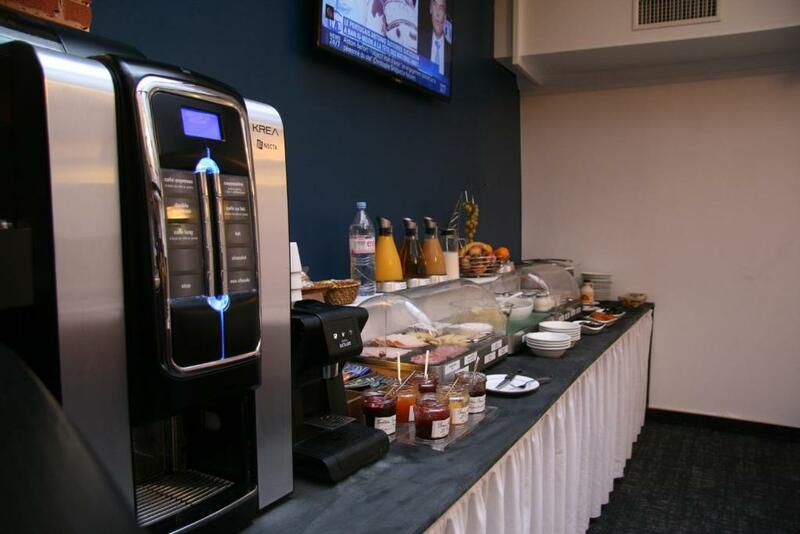 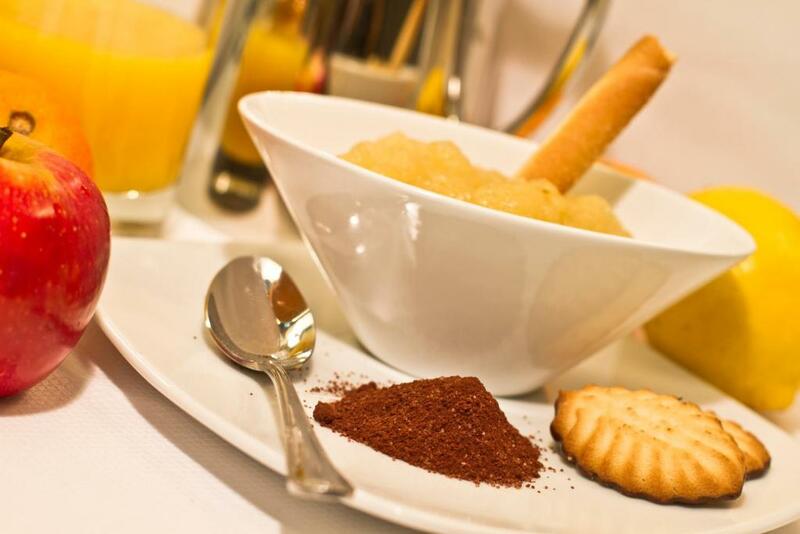 Guests of Les Capitouls can enjoy a daily buffet breakfast and benefit from room service. 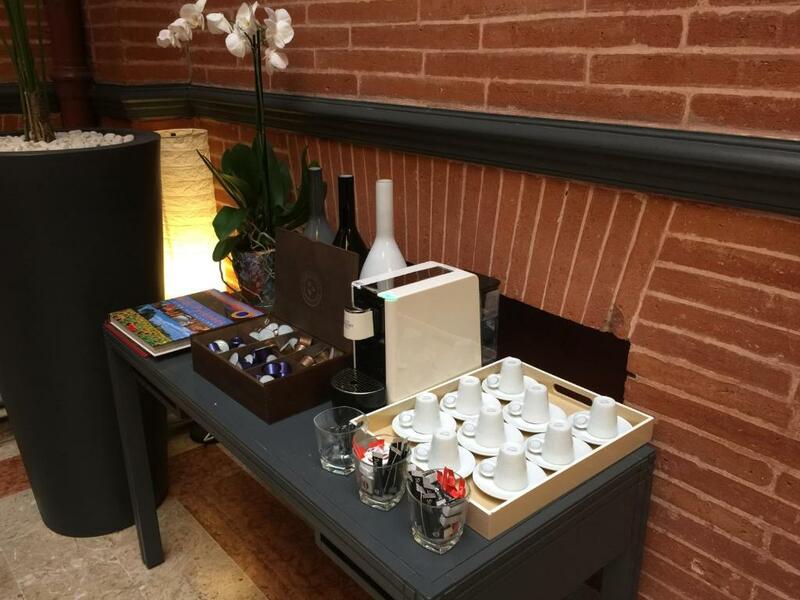 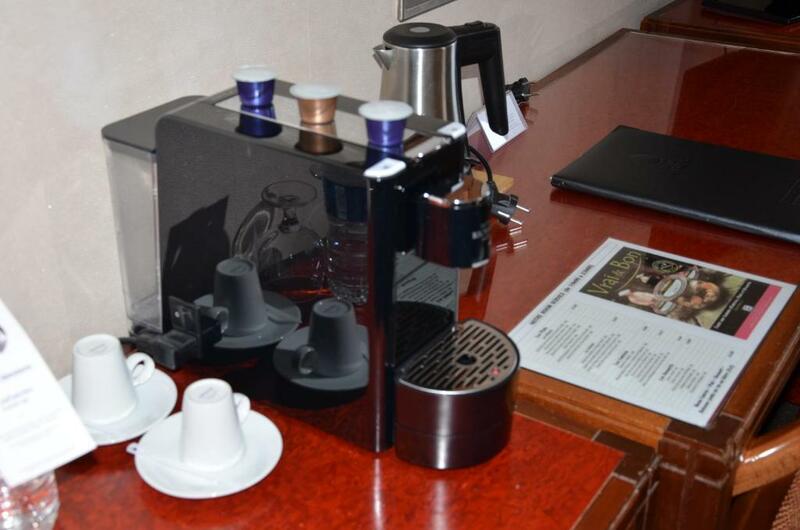 They are also invited to relax with a drink in the hotel's bar. 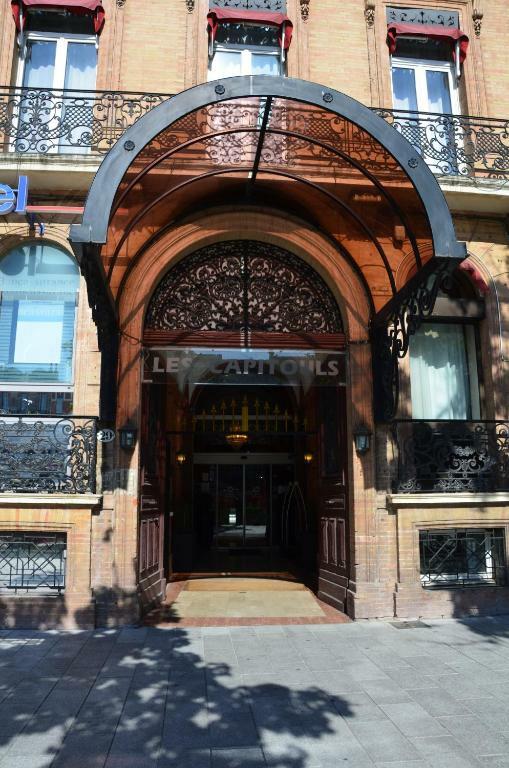 The Metro Station Jean-Jaurès is just 90 metres from Hôtel Les Capitouls, and Toulouse Stadium is 5 km away.